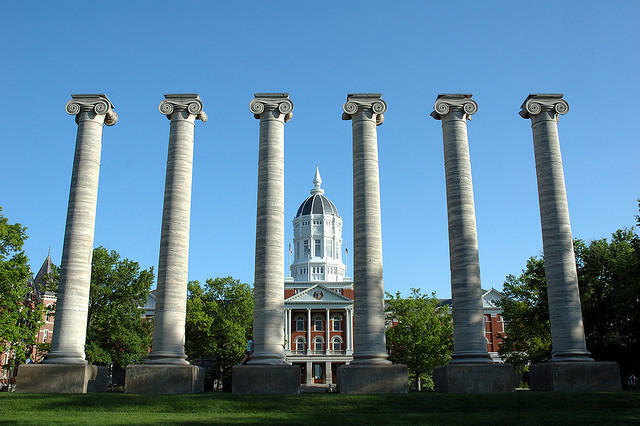 The University of Missouri System is beginning a nationwide search to name the next permanent Chancellor of the University of Missouri campus in Columbia. In a press release Monday, the nationwide search was announced by Interim UM System President Michael Middleton, “in consultation with President-designate Dr. Mun Choi.” Choi will become the next UM System President in March 2017. The UM System will hire the the search firm Isaacson, Miller. It is the same search firm that handled the search that led to the selection of Choi in November. According to the release, a yet-to-be-assembled search committee will recommend finalists to Choi. The University of Missouri System announced Wednesday its next president will be Mun Y. Choi, current provost and executive vice president for academic affairs at the University of Connecticut. 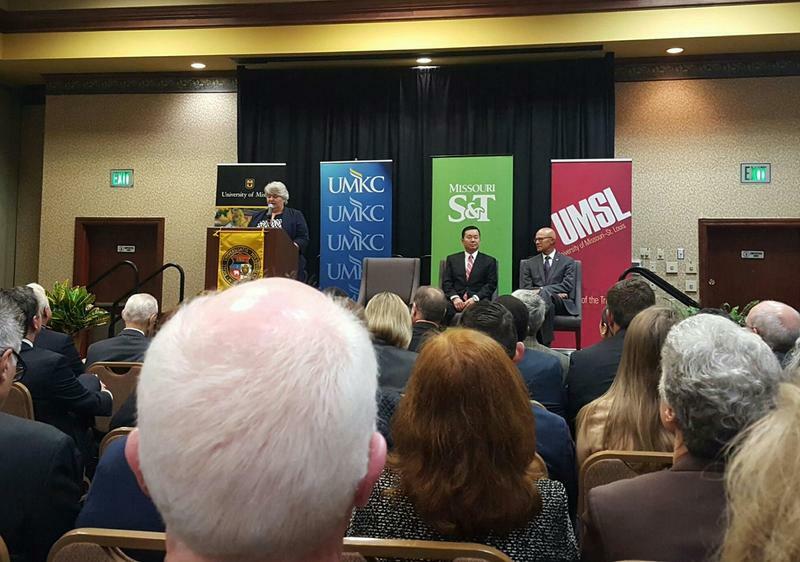 The announcement was made at an event in Jefferson City. According to a release from the University of Missouri System, Choi will begin work on March 1, 2017. Pamela Henrickson, the chair of the Board of Curators, introduced Choi. She called him a “superb leader,” and praised his commitment to diversity and inclusion.